Learn more about how companies are using event streaming platforms. Over the past several years, organizations across many industries have discovered, and are filling, an increasingly important gap in their data infrastructure. It sits at the nexus of big data, data integration, and all of their data stores and applications – a gap that is being filled by event streaming platforms like Apache Kafka®. Confluent has enjoyed a front row view as companies adopt event streaming platforms to create new products, become more responsive to customers and make business decisions in real time. 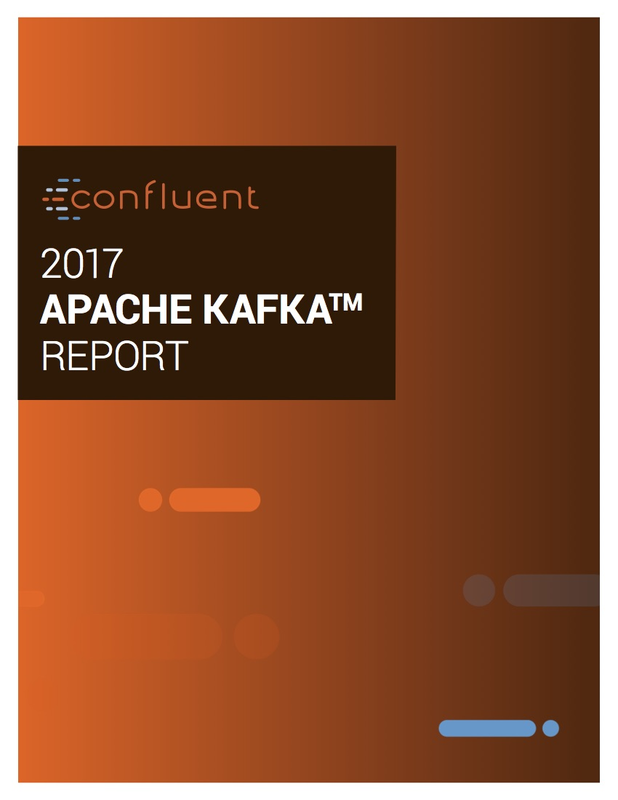 This survey focuses on why and how companies are using Apache Kafka and streaming data and the impact it has on their business.